It’s the most wonderful time of the year, according to Andy Williams at least. But winter isn’t necessarily the most magical time to be in the UK, with wind, rain and sometimes snow competing to make life a little miserable. 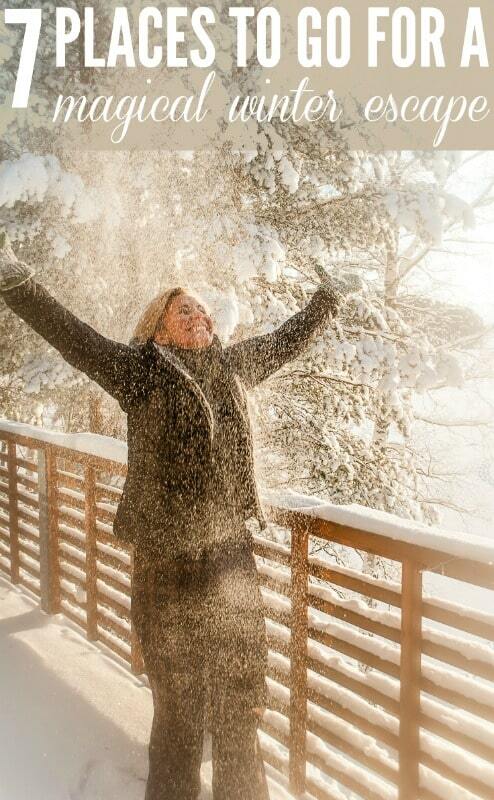 But there are some places around the world where things become even better in the wintertime. Arid landscapes transform under a blanket of powder soft snow, Christmas markets fill the air with spicy gluhwein, hot chocolate and cloves. There isn’t a place on earth more romantic than the original City of Lights, Paris. Okay, Italian cities come close but they certainly don’t capture the imagination come winter like Paris does. An easy, under three-hour journey from London by Eurostar, and you can enjoy jet-lag free travel as soon as you arrive. Meander the Champs Elysees and enjoy incredible Christmas markets, full to the brim with delicious treats and hot spicy wine to warm you up. Enjoy incredible shopping beneath a giant Christmas tree at Galerie Lafayette, then walk in Coco Chanel’s shoes and peruse her former apartment and the site of the first Chanel boutique on 31 rue Cambon. 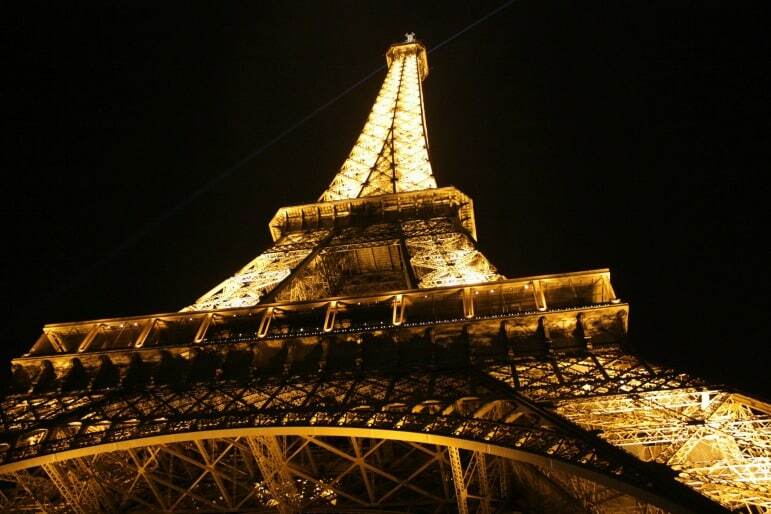 Discover ways to enjoy Paris for affordable luxury travellers. 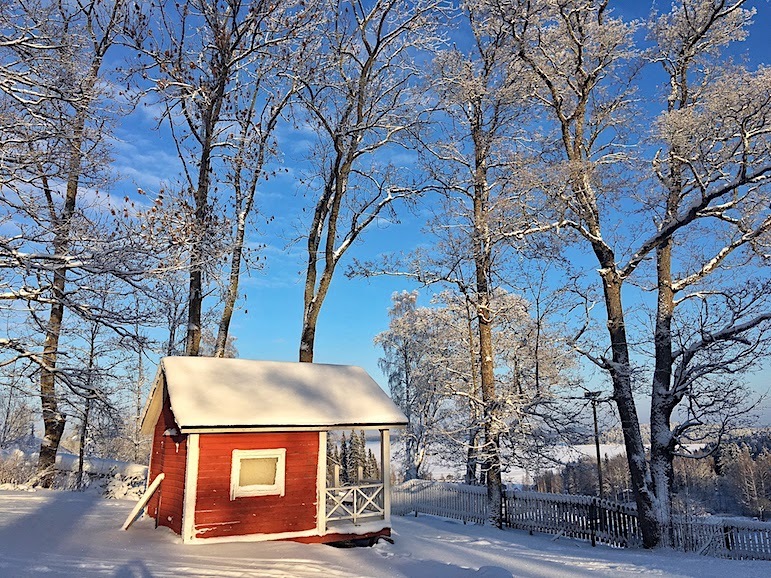 Home to Father Christmas, Finland’s winter lasts for half the year. A land of a thousand lakes, you can visit one of the 188,000 in the Lahti region and stay beside one. Alternatively live out your childhood fantasies and sit on Santa’s lap in magical Lapland. If you want something a little more active, there’s skiing (downhill and cross-country), snowmobiling and sledging aplenty too. And of course, no winter visit to Finland would be complete without taking looking out for the ethereal Aurora Borealis – the Northern Lights. For something a little closer to home, head north to the rugged Scotland. A land of many contrasts, you can enjoy a luxury city break in Edinburgh or Glasgow or roam free in the hills of the Highlands, stopping to admire their natural beauty at every turn. There will be plenty of Christmas spirit around, and locals will be gearing up for the party of the year – Hogmanay, aka New Year’s Eve. 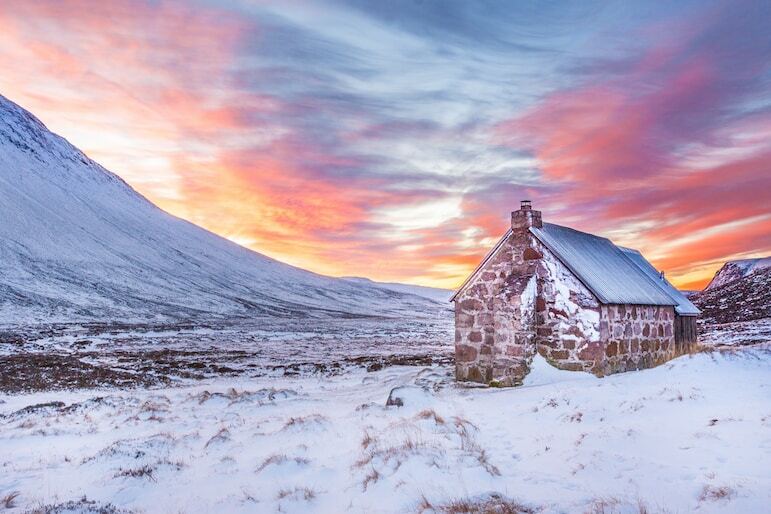 Fall under Scotland’s captivating spell this winter, with landscapes to amaze and enthrall and more delicious food and wine than you can imagine. Oh, Iceland! Home to magical landscapes filled with volcanoes, lakes and legends. 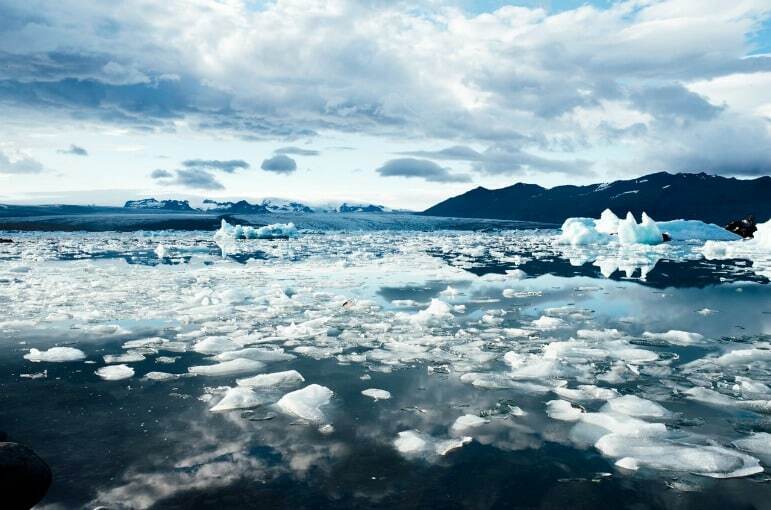 Skip through the bright lights of cosmopolitan Reykjavik, scuba dive between tectonic plates at the Silfra Fissure and take a road trip around the ‘Golden Circle’ of geysers, waterfalls and volcanoes. And that’s not even touching on the fact you can also see the Northern Lights here too. 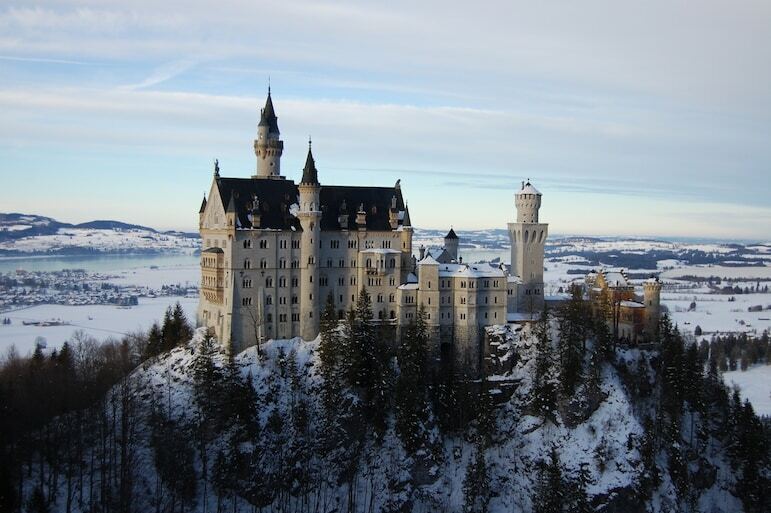 For those in need of a fairytale, the Neuschwanstein Castle in Germany’s beautiful Bavaria is the place for you. Built by ‘mad’ King Ludwig III, it’s been a film location for Chitty Chitty Bang Bang, and was the inspiration for Sleeping Beauty’s Castle at Disneyland in California and Hong Kong. And the rest of the picturesque region isn’t short on things to do, drink and eat either. Sample traditional Weisswurst (white sausage) washed down with delicious wheaty Weissbier. Work off all of the calories by hiking to the top of the Zugspitze – Germany’s tallest mountain. When you make it to the top you can admire hundreds of peaks across Germany, Switzerland, Italy and Austria. Make sure to make a pilgrimage to the birth of the Christmas tree – Nuremberg, where you can also enjoy one of the oldest Christmas markets in the world. New York, New York! A city more captivating than most it becomes even more alluring in the winter. Get tickets for the Radio City Music Hall holds its annual Christmas Spectacular – a show that’s been running since 1932! And don’t miss the chance for an iconic ice skate in Central Park or at the foot of the Rockefeller Center. Wrap up warm and wander around the, hopefully, snow covered New York Botanical Gardens. Aside from its obvious natural beauty, the gardens are home to a forest dating back to pre-settler times. During ‘the holidays’ model trains drive around replica New York landmarks. 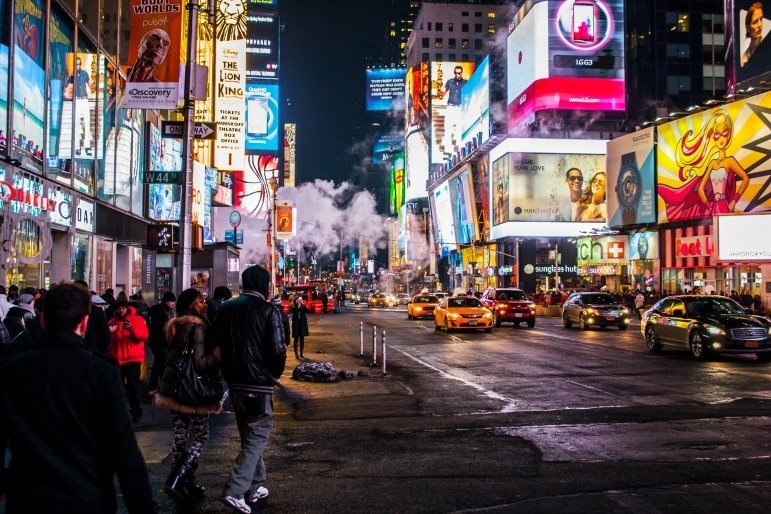 Discover the best ways to save in the city with our affordable luxury New York travel tips. Skip the big city living of Toronto and the French charm of Quebec, and take yourself to beautiful Banff instead. The gateway to the Canadian Rockies, this is your chance to see the country’s impressive wildlife. But Banff is also known for its excellent skiing and indulgent eating. Soak up wintry vibes in a luxury ski lodge and if you don’t fancy getting so active, enjoy the apres-ski instead. If Banff isn’t your thing, why not try Whistler instead? 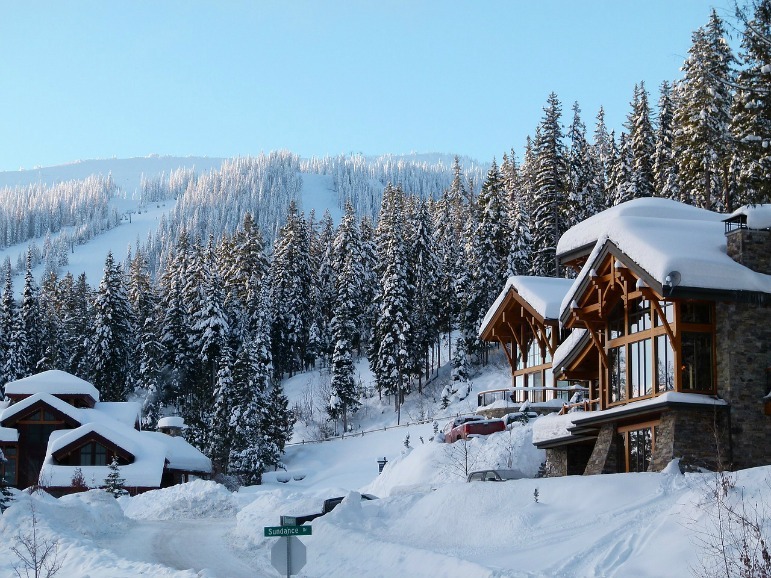 Home of the 2010 Winter Olympics, Whistler is a playground for luxury adventures. Take in the spectacular 360-degree view of Whistler village and the surrounding volcanic peaks and lakes at the top of Blackcomb Mountain. You don’t have to trek on foot, take the Peak 2 Peak Gondola instead. Channel your inner Canadian and wrap up warm under a blanket on a dog sled through the snow. To enjoy a truly atmospheric experience, take your dog sled tour by night.